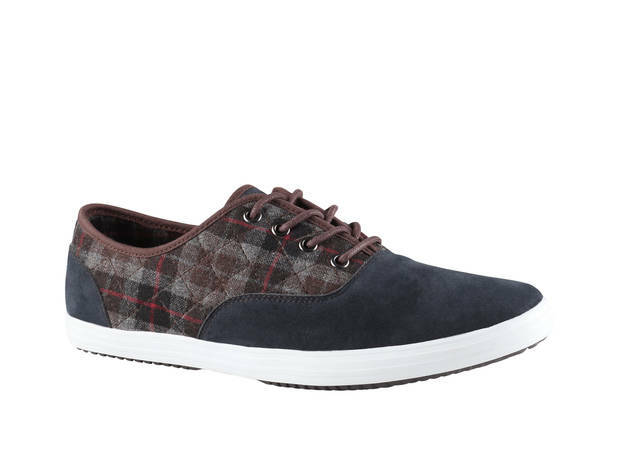 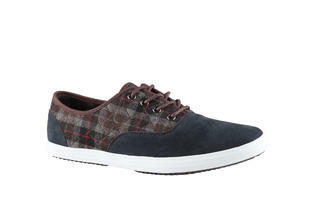 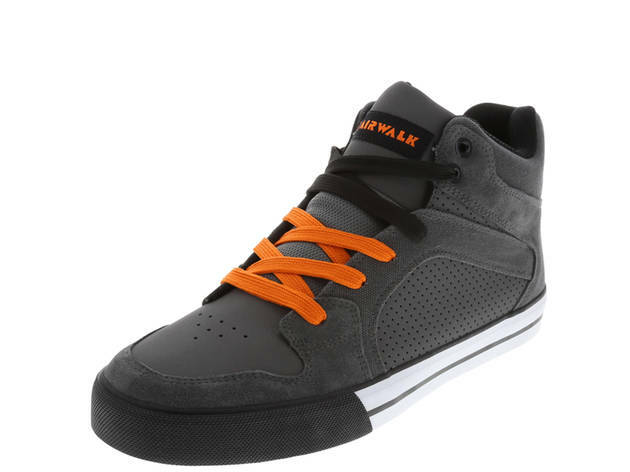 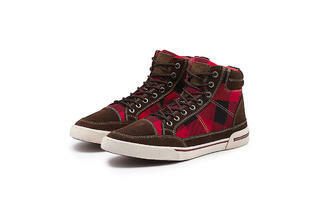 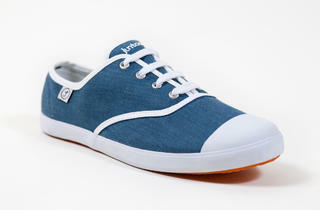 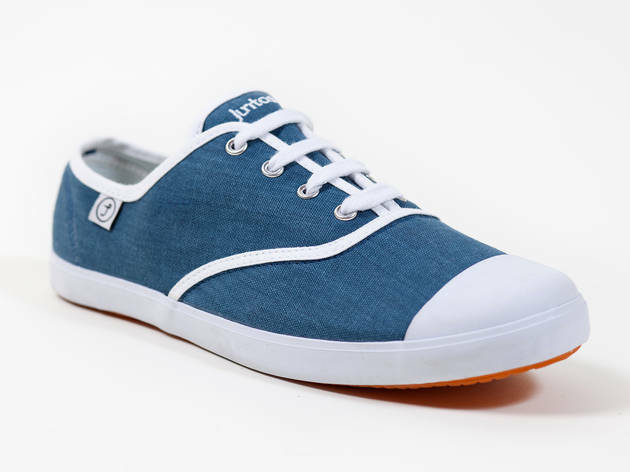 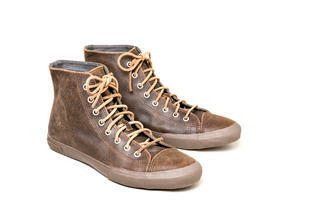 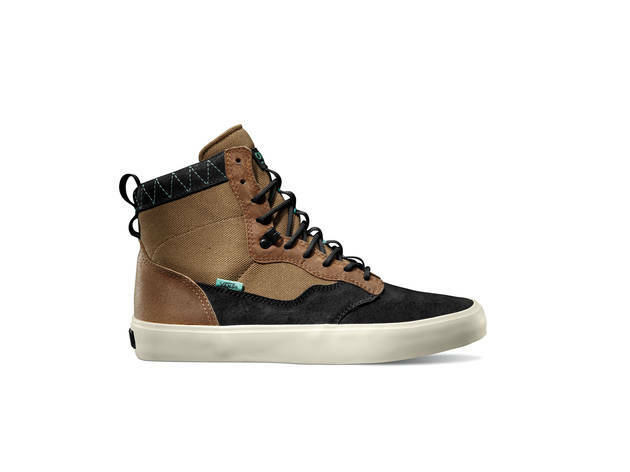 Shop for the latest fall fashion styles with our roundup of the best shoes for men. 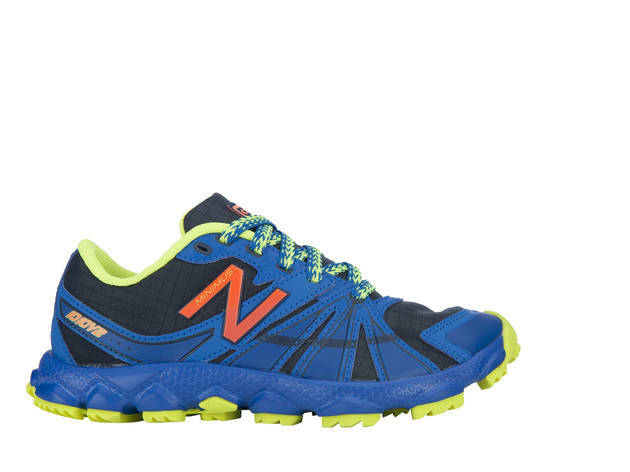 Find sneakers, athletic shoes and fashionable kicks—many under $100. 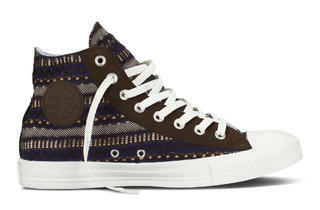 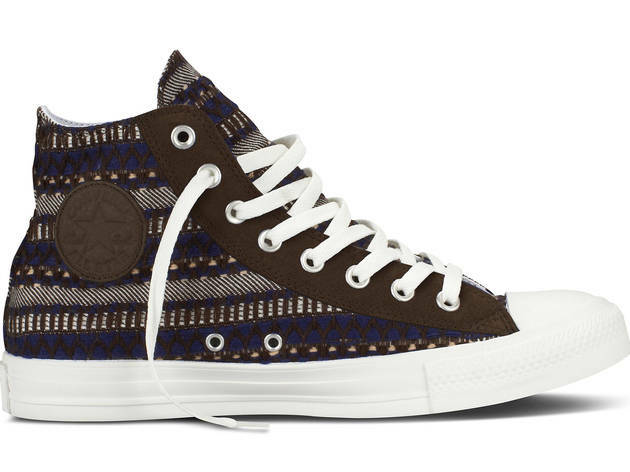 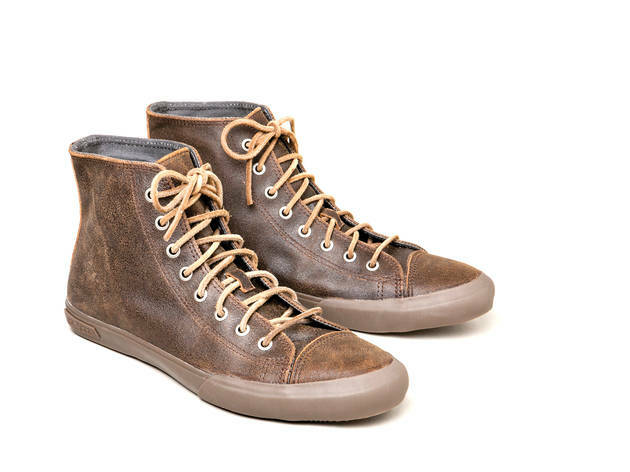 We’ve rounded up the fall’s best sneakers for men. 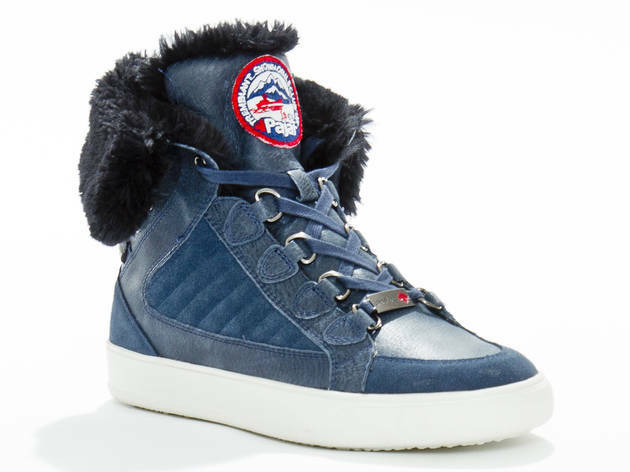 Browse the season’s top styles, ranging from athletic shoes to fashionable kicks. 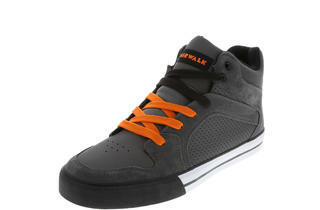 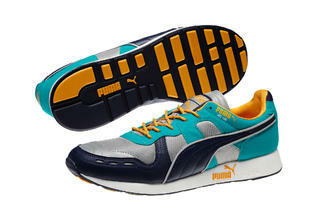 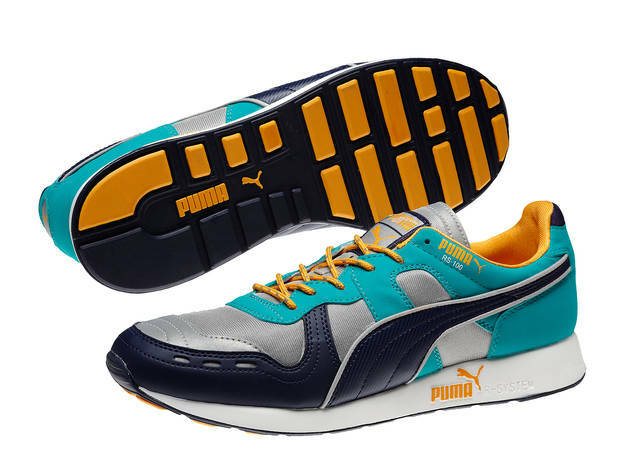 Find the footwear at stores such as Puma, Call It Spring, New Balance and Converse.